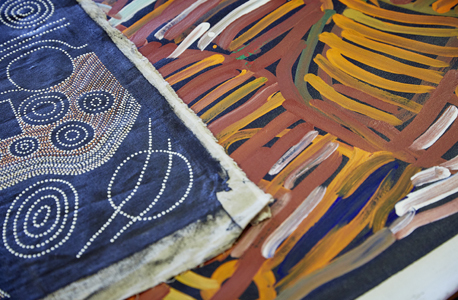 Ikea has announced that it has inked it’s first Australian partnership and will be working alongside Australian Indigenous artists from Pwerle Gallery to explore how stories can be interpreted into art. The Swedish furniture company says it’s on a quest to “democratise art” and is “especially curious about how art is influenced through different parts of the world”. Ikea will look at how art has played an important role in preserving the cultural heritage of different communities and how stories influence art in Australia. “With the artists from Pwerle we want to explore the possibilities of spreading the stories from Indigenous Australian history through artwork to people all over the world,” says Engman. The collaboration was announced earlier this week at an Ikea annual Democratic Design Day in Sydney.